PixelPhone Pro is an Android app which seeks to replace your default Phone and Contacts app by offering you a faster interface, different themes, spam blocking, dual-SIM support and other advanced features. Presently each Android phone and each Android version has basic subtleties which you might, might not want in your Phone and Contact app. It is not that PixelPhone Pro is an essential app that removes these subtle differences neither it offers anything new but it offers you what you would definitely want Google to provide by default in their Android builds for the Phone app. PixelPhone was originally developed by some Russian developers but was later acquired by Felink Technology and with their more experienced and professional team the app has achieved much wider acceptance and popularity with its improved and refined features. In fact, in celebration of this success, the developers have released a free version of the app which offers all the functionalities of the PixelPhone Pro version. You can download the free version from here: PixelPhone (Free): https://play.google.com/store/apps/details?id=pixelrush.xphonefree. Without further ado, let us look at the features of this app in detail. First of all you need to download the app from the above link. Once it is installed you should see three different icons for Phone, Favorites and Contact which are different in look from the default icons that are present by default. 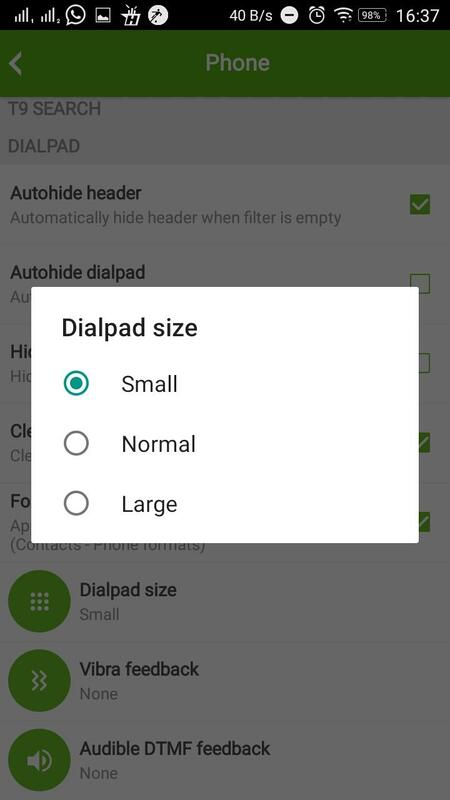 Opening the Phone app will quickly launch the Dial Pad for you along with the Call History. Once you press any of the buttons the log history quickly vanishes. 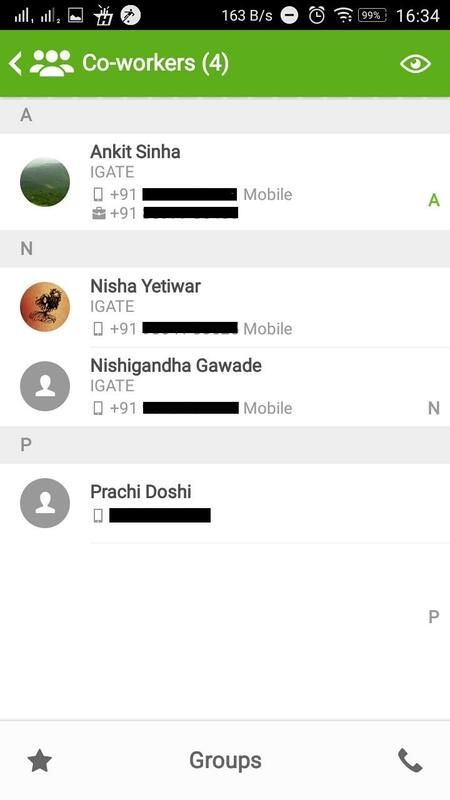 Similarly, when you press on the Contact icon you are given your contact list where you can search for the contact you want along with other Contact management tools. 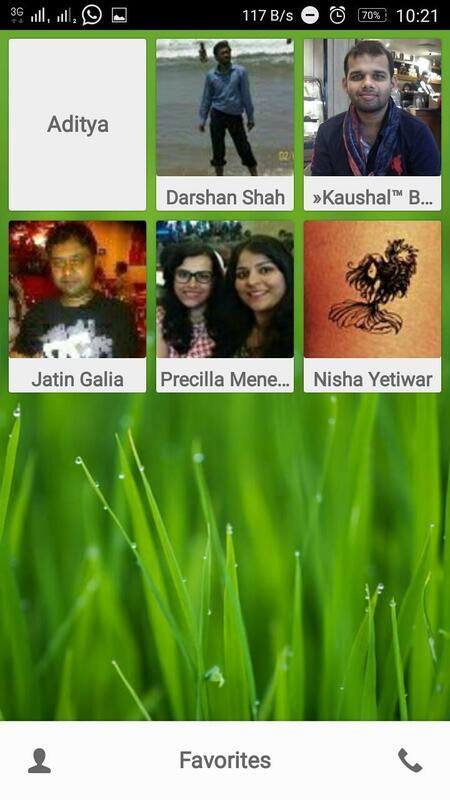 Lightening fast launch of the Dialer which can be customized to QWERTY or T9. DIY interface - customizable font size, photo size, theme colors, SIM-card selection, SIM card icon, mobile/telephone and more. Supports up to 3 SIMs. 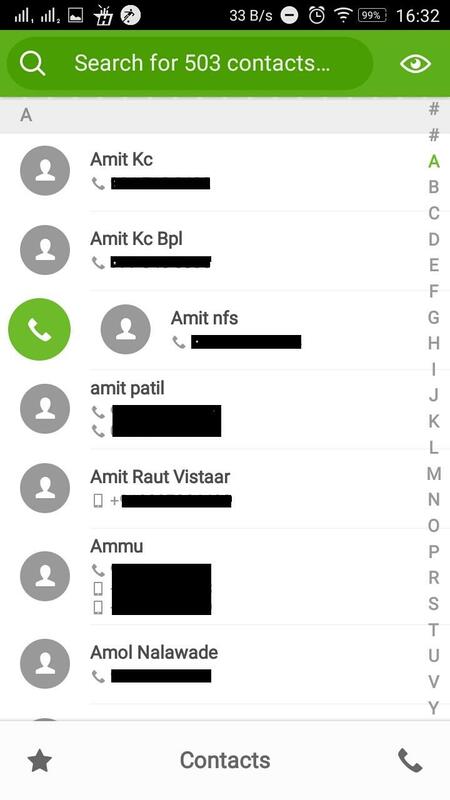 Default SIM selection for calling based on the mobile mask selection and contacts phonebook. Quick dial support- Swipe on the contact you select Call or Message. 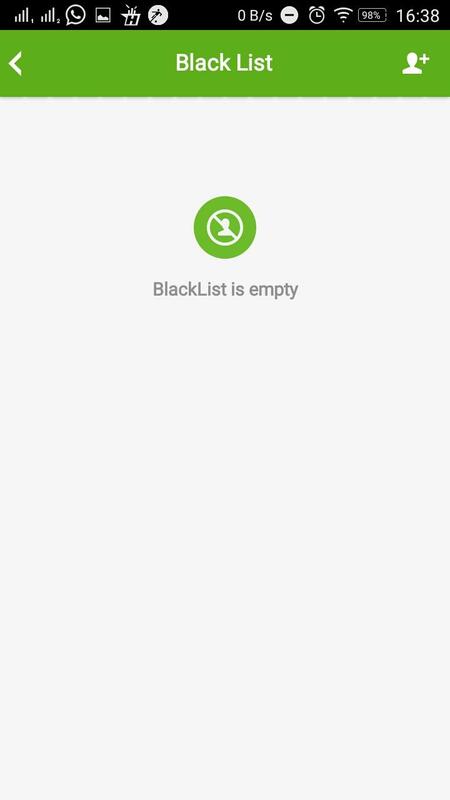 Black list - Block unwanted callers from contacting you by adding their number to the Black list. Switch to any of the three- Dialer, Contacts or Favorites, from within either of the app. 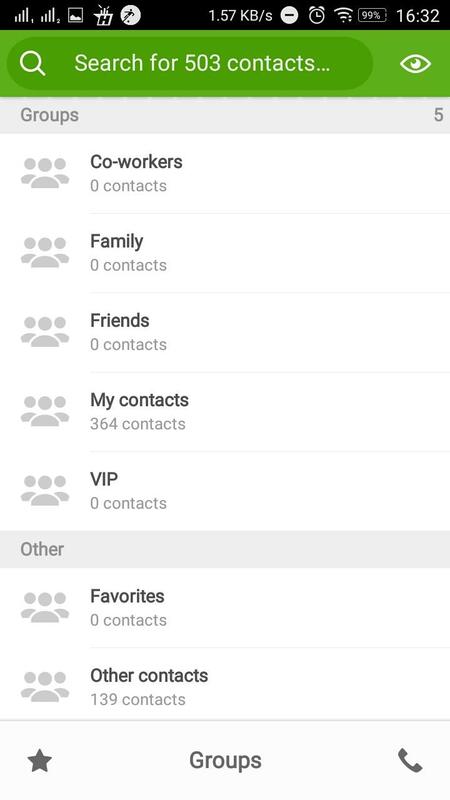 Contact Grouping - You can create Groups for different types of contacts for example - Family, Friends, VIP and Co-Workers. This is a nice little way to have your frequent contacts in one place for ease of access. You can assign this group a custom ringtone, photo, send a group message, etc. Favorites - This is the third app icon that is created as part of installation. Whichever contacts you mark as favorite will be listed here so that you don't have to check your complete Contact list frequently. With this you can quickly within two touches can dial a number. Customized multilingual dialer which gives audio and vibration feedback. Adjustable Dial pad size - Small, Medium and Large. Merged call history by date, contacts (phonebook) and call. 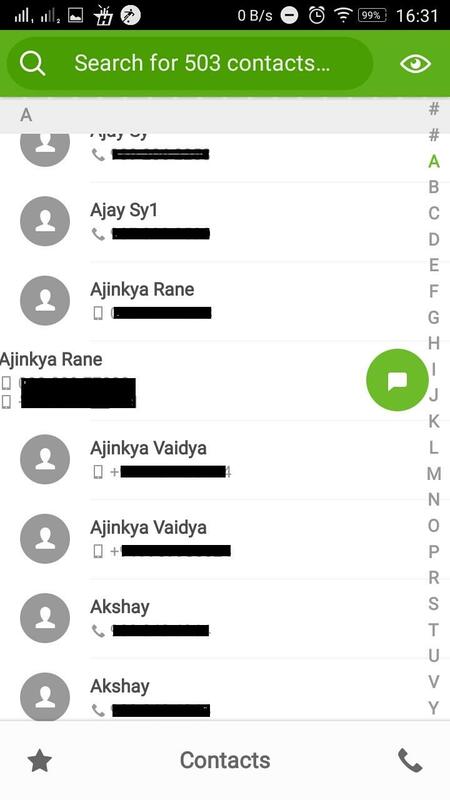 Grouping of frequent contacts by phone book and quick dial. Diacritics-insensitive search which means whether you type "lápiz" or "lapiz", it is going to search the same. Number of missed calls displayed on the icon. If you have used themes or skins and similar apps you would already be aware of these features. These features are not new for Android users and that's actually a good part that you don't have to learn anything new to start using this app. And once you start using this app and get bored by the looks you can even download new theme for the app from Play Store to give it a new feel or just to match it to your own Android phone theme. Moving on, these are a lot of settings in the Preference menu that allow you to tweak the application as to your liking. There are just too many options hidden in this menu to make sure that if you have nerd streak, it is easy sated by the app and for the common user the default settings work just fine by offering the main features. Call recording feature - you will be able to record any call you want and play it later. Caller ID/location tracker through which you can get an idea from which part of the country the number belongs. PixelPhone Pro holds within itself a lot of features that you help you make your dialer pad just that way you want it to be. Use the advanced options hidden within the Preferences menu or use the major basic features to customize the app as you want to. The features of this app are not new but it provides the the famous features of different Dialer and Contact management based apps at one place with a lot of new features and plug-ins. It provides nothing new which is in fact a good thing since you don't need to spend time learning something new for an app which is the most basic functionality of your phone. While using the app it just felt like using another dialer app but with much more flexibility, quickness and an easier interface. Themes - You have a vast number of themes to choose from. This means you are sure to get something which matches your taste. Smooth - Whether you are switching from one window to other or searching for contacts (which I had 500), there is no lag at all. Highly Customizable - You can make it work and appear just the way you want. It has a lot many things for the basic user as well as for the nerds. 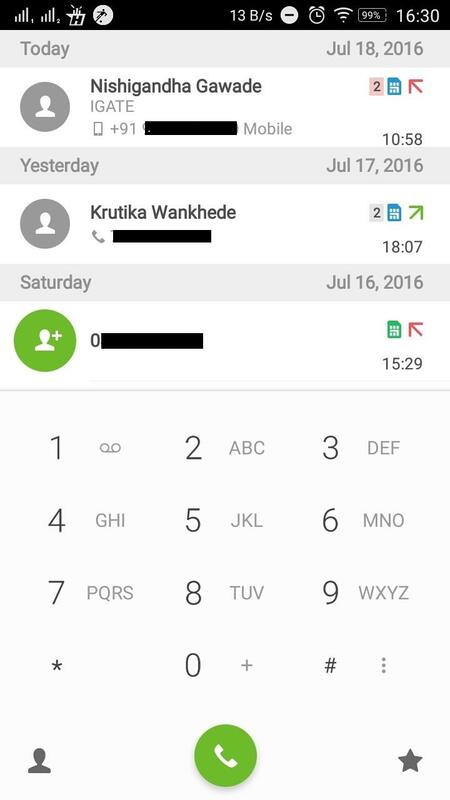 There was some problem in loading the Contacts when we tried it on Redmi Note 3.